Here are a few fascinating applications of ML. 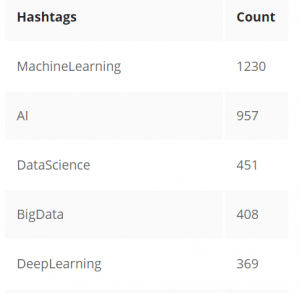 I mostly track business applications of ML so I was pleasantly surprised to see how Unsupervised Learning and Reinforcement Learning (two ML techniques that do not get much coverage) was being used by two of the biggies in the AI and ML space. The first two – Depth detection and Nightsight are posts from Google AI Blog. The following concepts were covered in these posts. Facebook Horizon article covered how they were improving user experience with Reinforcement Learning.